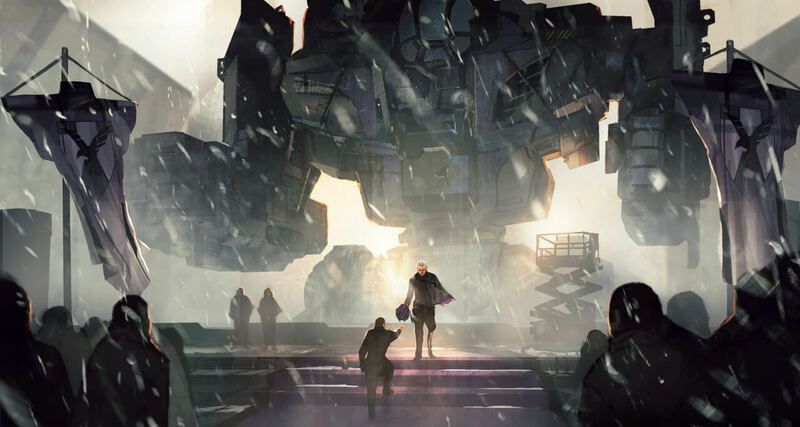 Yesterday September 29, Harebrained Schemes launched a BATTLETECH Kickstarter to co-fund development of its highly-anticipated BATTLETECH game for PC. Jordan Weisman will be leading development. Weisman was the co-founder of the roleplaying game publisher FASA, the company that created the Battletech, Mechwarrior, and Shadowrun franchises among others. He is joined by Mike McCain, Creative Director of the studio’s highly acclaimed Shadowrun series of PC games. The game will be a turn-based game of tactical combat. On Kickstarter, Harebrained Schemes is asking backers to join them in co-funding the development of the game. This is a similar approach to what they did with the Shadowrun: Hong Kong Kickstarter earlier this year. 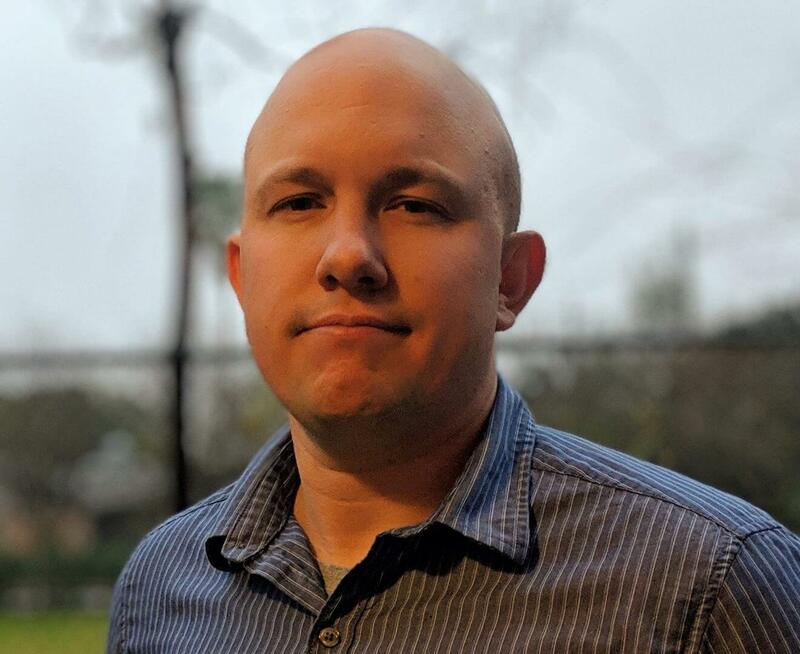 Harebrained Schemes is also working closely with Catalyst Game Labs, the current publisher of the BattleTech tabletop board games and novels, to ensure an authentic BattleTech experience. 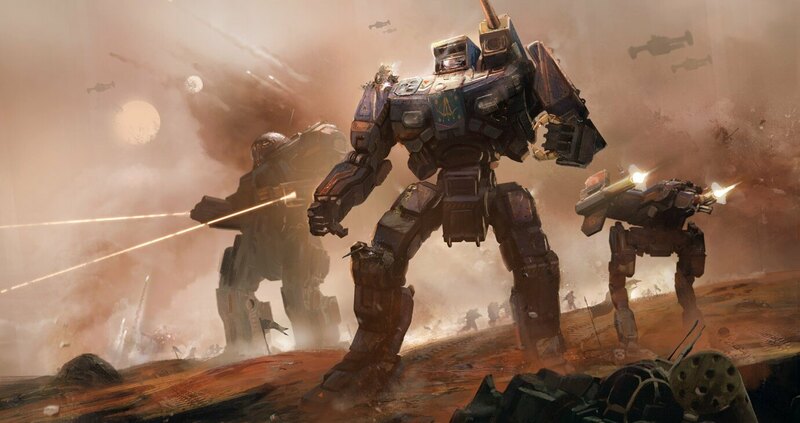 In addition Piranha Games, creators of MechWarrior Online, are also sharing their incredible roster of highly-detailed ‘Mech models with Harebrained Schemes for BATTLETECH, this will ensure continuity across the BattleTech Universe. 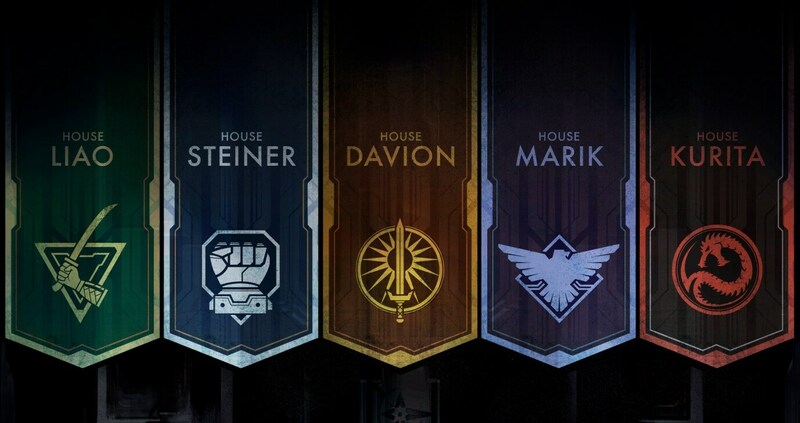 Which Great House will you choose? The game is going to be developed for PC, Mac, and Linux. It will be available on Steam, GoG and the Humble store. They also said in addition to English it will be available in German, French, and Russian (with localized text, and audio subtitles) in a post-launch update. Other platforms and languages may be announced at a later stage. The game itself is expected launch sometime in early 2017. The Kickstarter is divided into four stages, the first stage was funded by the developer, and as of the writing of this article the campaign was only $20,000 from completing the second stage of $1,000,000.